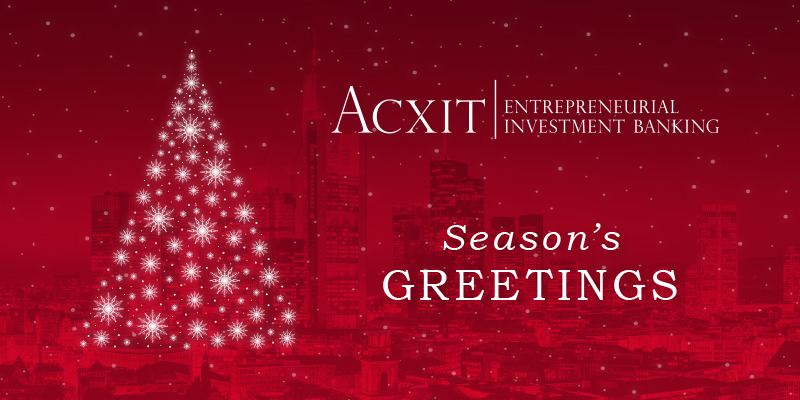 All Managing Partners and Team Members of ACXIT would like to sincerely thank you for your trust and cooperation which led to the successful execution of more than 40 transactions in 2017. We wish you and your family happy holidays and a New Year of health, happiness and prosperity. ACXIT Capital Partners supports children in Namibia. 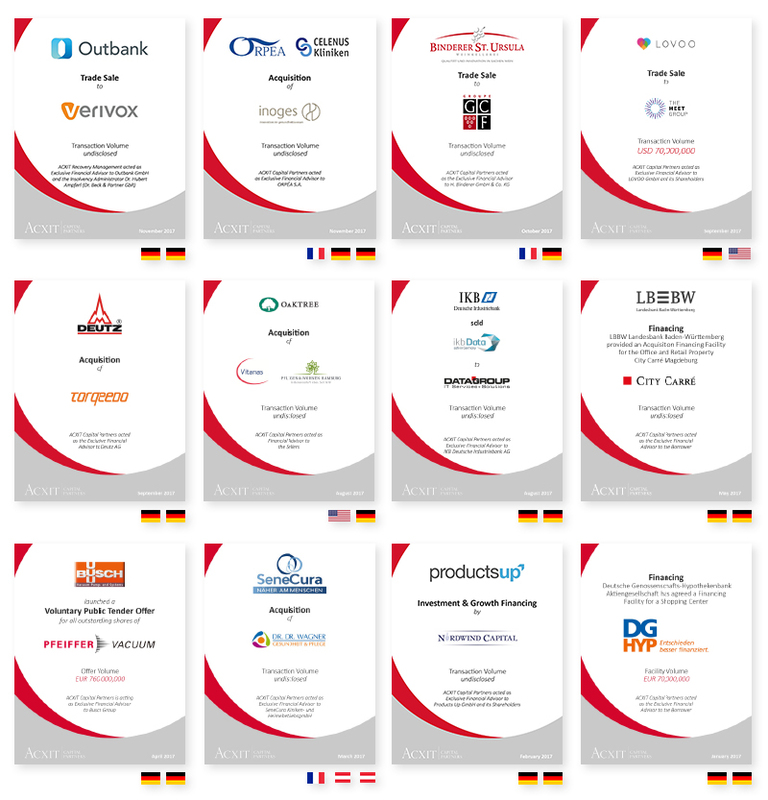 For more information regarding ACXIT Capital Partners, please visit acxit.com.